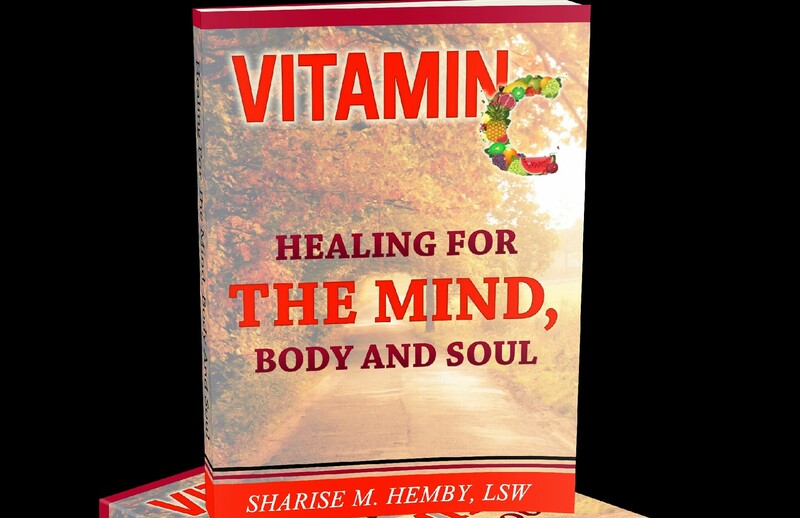 VitaminCHealing https://vitaminchealing.wordpress.com Sharise is a Licensed Clinical Social Worker, Speaker, Award Winning and Best-Selling Author. In addition to running HandInHand Counseling Services, her private practice, Sharise now dedicates her efforts to VitaminCHealing, an organization designed to promote self-care and work-life balance among those throughout the helping profession and beyond. With considerable experience speaking at keynotes, workshops, and seminars for young professionals, caregivers, entrepreneurs, women, parents, and adolescents across the country, she strives to equip individuals with the tools to live happy, fulfilled lives and careers. With her depth of experience in nearly two decades working with a diverse population of people from all walks of life, Sharise is eager to share all that she’s learned. Sharise resides in Pittsburgh, Pennsylvania with her husband.